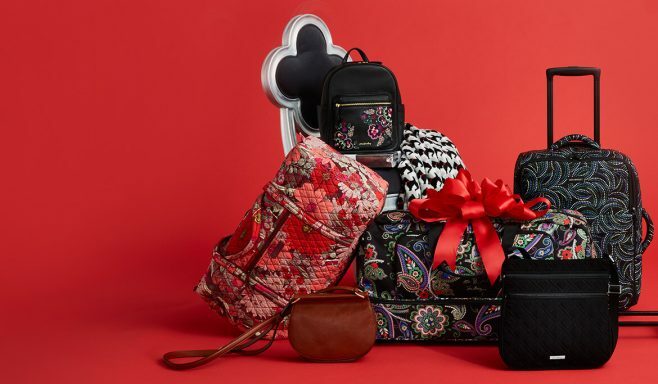 These Sweepstakes from Vera Bradley, Avon, Carmike Cinemas, and VSP are the online sweepstakes people are entering right now. Try your luck and enter for a chance to win great prizes like Vera Bradley’s homepage, a festive 24-piece set, a Unique College Football Hall of Fame Experience, and a $1,000 Visa Gift Card! New York & Company Rock The Sweeps: Rock the Sweeps at NYAndCompany.com/RockTheSweeps for your chance to win over $17,000 in prizes! 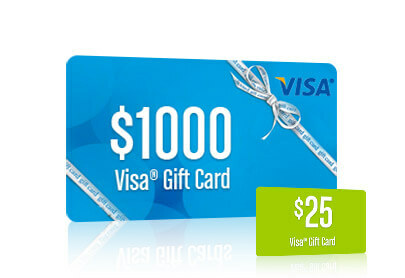 NY&C Rewards Credit Cardholders receive an extra entry with every card purchase. Eligibility: Offered in the 50 United States (including D.C.) to individuals 13 years of age or older, at time of entry. End Date: November 16, 2016 11:59 am ET. Prize(s): $1,124 worth of Vera Bradley products. Eligibility: OPEN ONLY TO LEGAL RESIDENTS OF THE 50 UNITED STATES AND THE DISTRICT OF COLUMBIA, WHO ARE AT LEAST 18 YEARS OF AGE OR OLDER. End Date: 11:59 p.m. ET on November 30, 2016. Prize(s): One (1) Snowflake Baking Pan, One (1) Silicone Candy Spoon Mold, One (1) Inspirational Mug in Green, One (1) Inspirational Mug in Red, Four (4) Tasty Treats Melamine Bowls, One (1) 12 Piece Mini Cutter Set with Storage Tin, One (1) Spatula and Spoonula Set, One (1) Baked With Love Cookie Plate, One (1) Ready To Serve Collection 9×13 Baking Dish. Eligibility: Open only to legal residents of Alabama, Florida, Georgia, Kentucky, North Carolina, South Carolina, Tennessee, Virginia, and West Virginia, who are 18 years of age or older at the time of entry. End Date: 11:59 p.m. ET, November 20, 2016. Limit: 3 Sweepstakes entries and 3 Instant Win Game plays per person per day. Prize(s): A trip for two including tickets to a special college football event at the College Football Hall of Fame on December 8, 2016 in Atlanta, Georgia. Eligibility: Open to permanent legal residents of the 50 United States and District of Columbia. Entrants must be 18 years of age or older at time of entry. End Date: 11:59:59 PM ET on December 12, 2016.